Agent Vinod, starring Saif Ali Khan and Kareena Kapoor and produced by Saif, is slated for a March release. Another movie due to hit the screens in March is interestingly titled Naughty @ 40, starring Govinda and Ayesha Takia. After months of speculation, it is now official—Aamir Khan will play the baddie in Dhoom 3. John Abraham and Hrithik Roshan played the villains in Dhoom 1 and Dhoom 2 respectively. We will get to see the still popular Juhi Chawla in Onir’s I Am after a hiatus. 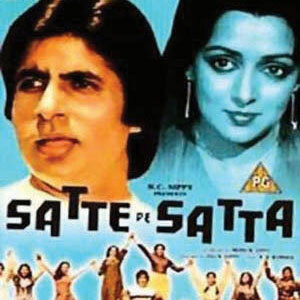 Amitabh Bachchan-starrer Satte Pe Satta is being remade after 28 years with Sanjay Dutt stepping into his shoes. Stepping into Hema Malini’s shoes will be the charming Vidya Balan. 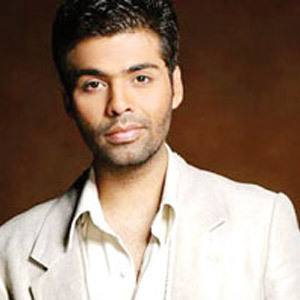 Karan Johar’s new film Student of the Year will have Shah Rukh Khan playing a professor. 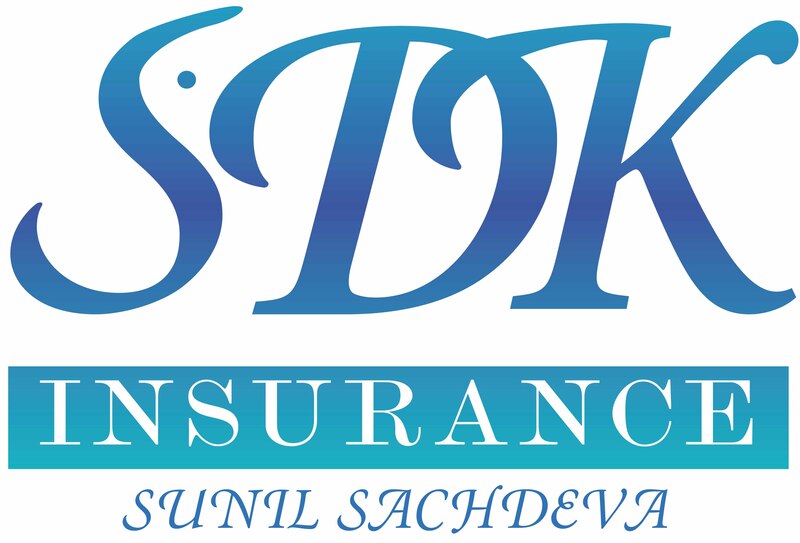 The film marks the debut of David Dhawan’s son Varun, and Mahesh Bhatt’s daughter Aliya Bhatt.